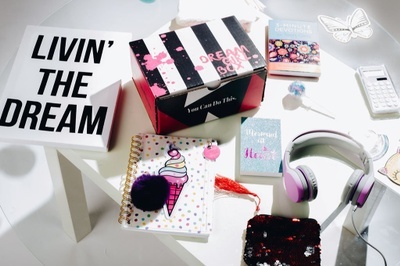 Enter your email address below to receive a notification when Dream Girl Box starts accepting new sign-ups! 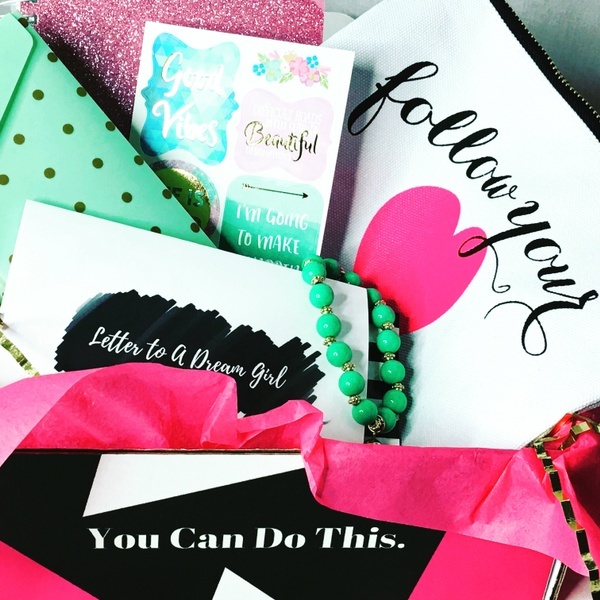 Enter your email address below to receive a notification when Dream Girl Box is accepting new sign-ups again. 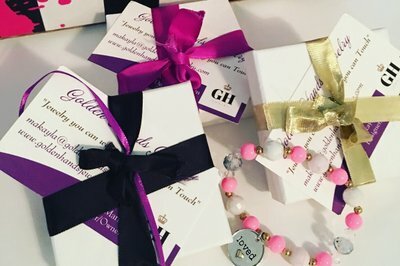 Use code MOMSDAY at checkout for 10% off of monthly or one time box! Monthly boxes ship out around the 24th of each month. Order by the 20th of the month to receive the current month's box! 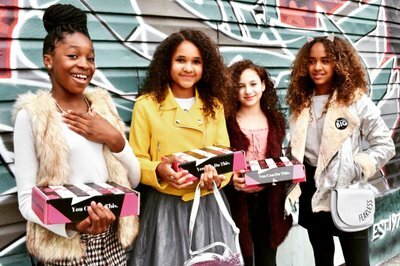 FUN products and EMPOWERING content for girls! 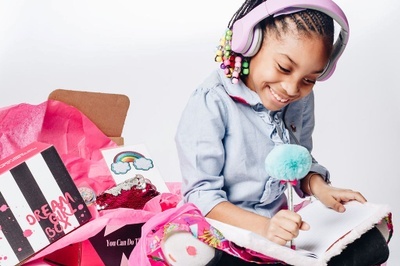 Dream Girl Box is a Monthly Subscription Box for Girls With Goals, ages 6-16. 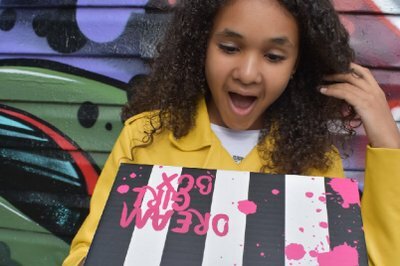 We help girls develop life and leadership skills by providing creative activities and inspirational products each month. 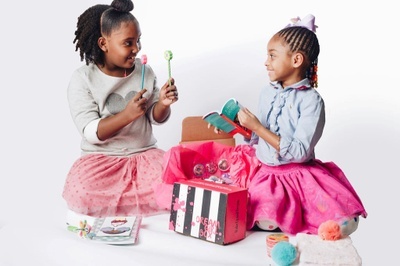 Girls engage in monthly Goal Setting, Dream Challenges, and DIY activities to inspire them to DREAM BIG! 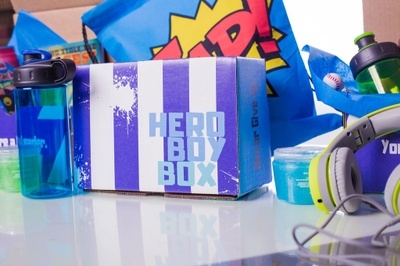 Also, check out our NEW Hero Boy Box! 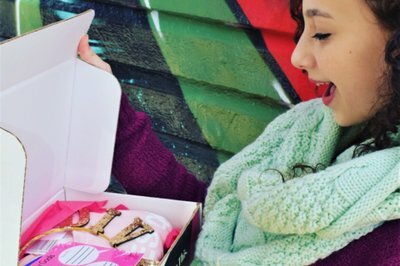 Gift a box and have a conversation about DREAMS! 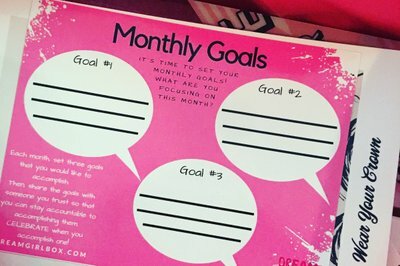 GOAL SETTING activity for Child and Parent to complete each month. Great BONDING! 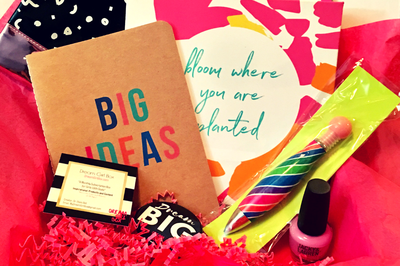 The perfect INSPIRATIONAL gift for a Girl With Big Dreams! 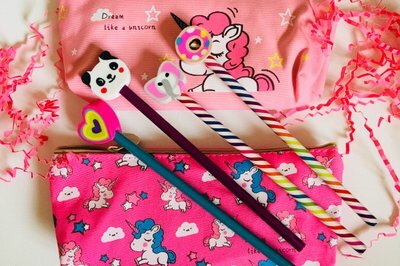 This past box included butterfly craft activity, sleep mask, fuzzy socks, custom goal pencils, fur pen, goal setting activity & body wash. This past box included a goal setting activity, journal, "Follow Your Heart" clutch, pencil case, planner stickers, and beaded bracelet. 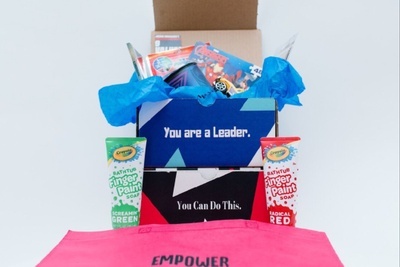 This monthly leadership box is for boys ages 4-13. 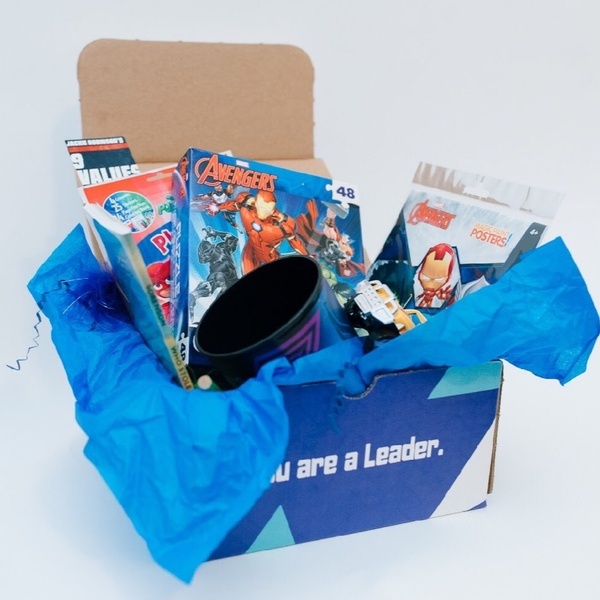 Boxes are filled with superhero themed items, goal setting, and character development.